CODA Hair is a black-owned brand that specializes in raw, unprocessed hair for their extensions, silk and lace closures, and wigs. They also sell natural hair care and recently started carrying a line of false lashes. To learn more about the CODA Lashes, then read this article. CODA Hair sent this product to the author of LeeNG Beauty for free. Any opinions are the author's own. 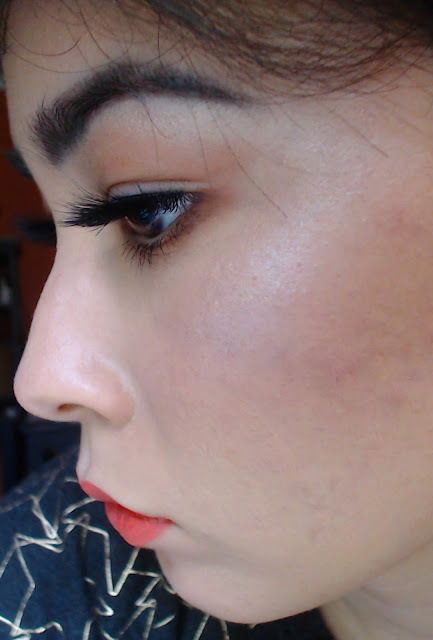 I was recently sent a product from CODA Hair, a hair and lash company based in New Jersey. Relatively new to the beauty scene, CODA Hair is a black-owned brand that specializes in raw, unprocessed hair for their extensions, silk and lace closures, and wigs. They also sell natural hair care and recently started carrying a line of false lashes. 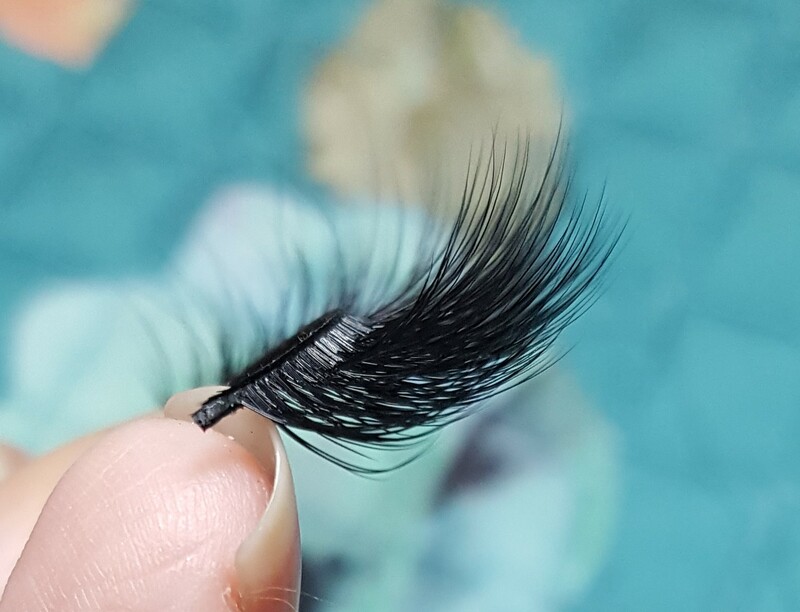 CODA Lashes are made in cruelty-free mink and silk styles. Coming in three lash volumes to suit any occasion, they’re natural-looking, lightweight, and comfortable enough for even lash newbies to wear. In addition to what they already carry, CODA Hair is also working on not only expanding their lash line but to also include lash kits. 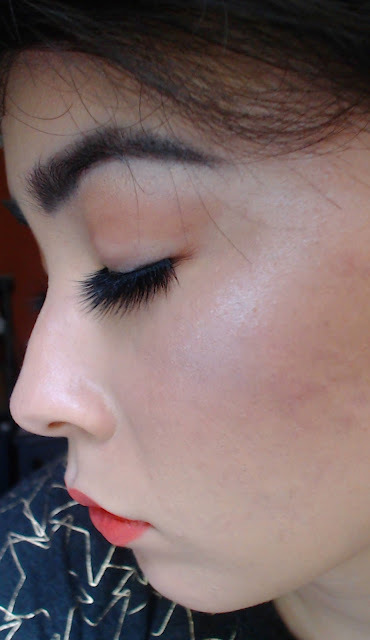 Because of my hooded lids and smaller eyes, I always wore bigger falsies that were either one-length or longer towards the center. They’re great for opening and giving the illusion of bigger eyes. However, the pair that I typically wear are extremely thick and are what I like to call a ’subtle drag lash.’ so I opted for a more natural-looking pair in a similar style. 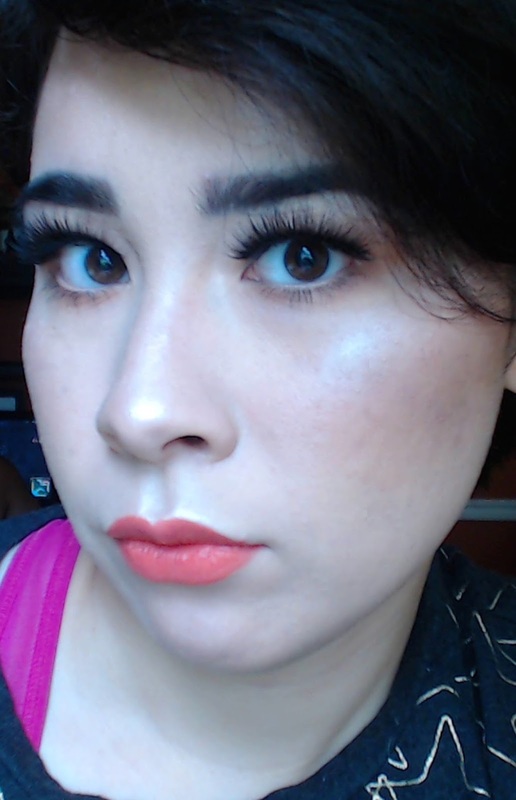 The false lashes they sent me are in a style called Angel. They cost $19.00 USD, but the price for CODA Lashes ranges from $15.00 to $23.00 USD, depending on the material type and style. Angel is a medium-volume mink lash, which makes for a good transition that looks great for a night out or for running errands during the day. They’re layered with alternating lengths of short and long lashes for a fluttery, more natural look. 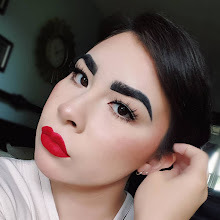 On me, these lashes may appear to be a bit dramatic as my eyes are smaller with less lid space. But they do look natural, while still being long and voluminous. 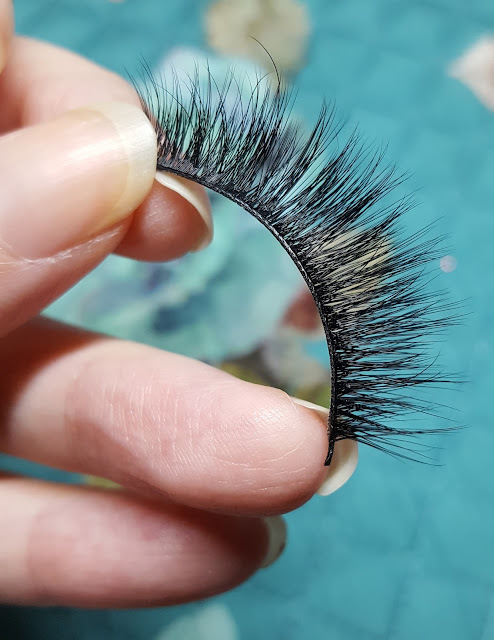 A similar pair would be the 'Ladylike' Silk False Lashes if you want something not made of animal hair. 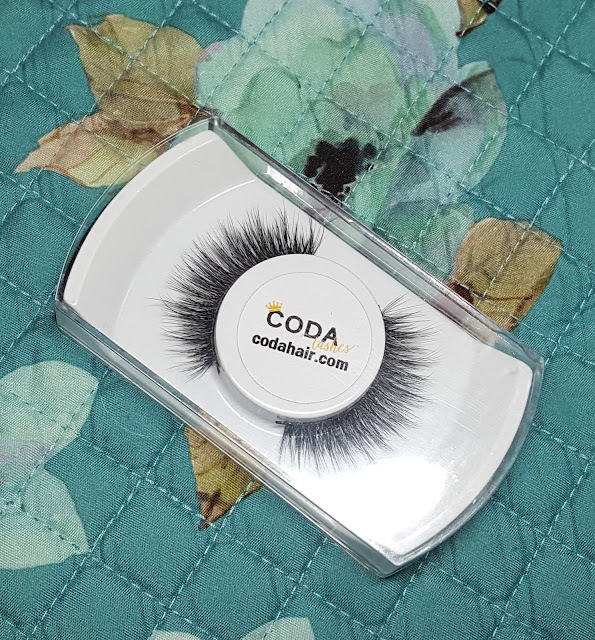 If you're interested in getting CODA Lashes, you can get them exclusively on the CODA Hair website. You can also use my code LEENG for 10% off your purchase.